This post sponsored by ggCircuit. One of the leading esports software management companies, ggCircuit, will host its Spring WAN Tournament featuring the popular battle royale title Fortnite and a prize pool of $50,000 split across four different regions on April 6 and 7. Since 2008, ggCircuit has worked to improve automated software that works to track players, improve tournament experiences, and provide the best, most advanced reward and redemption system in esports and business more generally. This Spring WAN Tournament is a direct follow up to ggCircuit’s Winter WAN Tournament that took place in January. The prize pool has doubled from then, to a $25,000 payout. Each region will have its own distinct competitions held at participating LAN centers across the globe within ggCircuit’s network. Europe and the Middle East will share competition while the Asia tournament will cater to the entire Eastern demographic. Both will have a $10,000 payout. Meanwhile, North America will have two separate competitions, one for the East and another for the West, each side taking home $15,000. 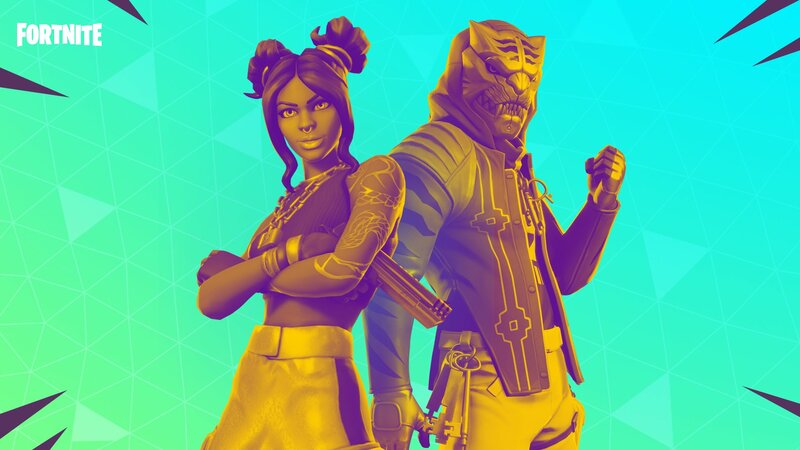 The prize pool will be split between the top two finishers in the Solo Championship match in each region. Any fan of either Fortnite or esports in general that is over the age of 13 can sign up to compete in the event by registering at a participating LAN center. Those who compete will receive a free code for an in-game spray and a chance to compete for their region’s prize pool. A full list of rules, regulations and a list of participating LAN centers can found on the official event website.